Get Online for a FRACTION of the Price! Operating since 2002, We are the professionals who build sites that work for a price Everyone can afford. Our customers are thrilled with our service and we know you will be too. 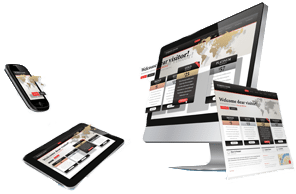 We will help you make the most out of your new site! Get 25% discount off Any Advertising Package.